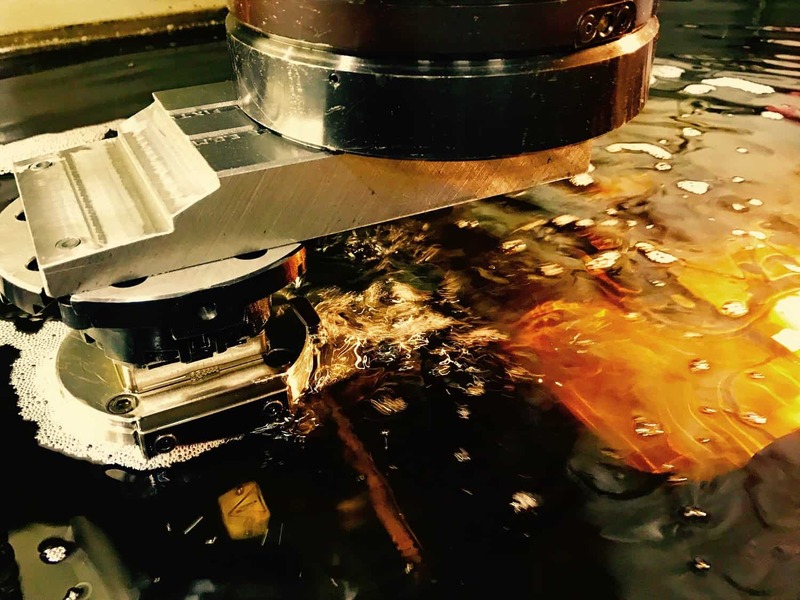 State of the Art EDM Department - Ram Tool Inc.
At RAM Tool we pride ourselves on working the job around the clock with accuracy and dependability. Our vast capabilities allow us to run multiple parts simultaneously, ensuring that we can exceed your expectations and deadline. Since 2000, we have had the Electrical Discharge Machining department capable of manufacturing the most difficult tools. With our EDM Sinkers and state of the art Mitsubishi Wire EDM’s, we take pride in our cutting edge equipment. These fundamental machines, coupled with many years of expertise, give us the tools necessary to complete any job on time and on budget. Our highly-qualified operators have decades of experience with this equipment, giving you the peace of mind knowing we bring our knowledge to every job we complete. Our EDM capacities give us the potential to complete the most intricate jobs, large or small. Learn more about our capabilities for CNC Machining, EDM, Toolroom, Inspection, Welding and many more.